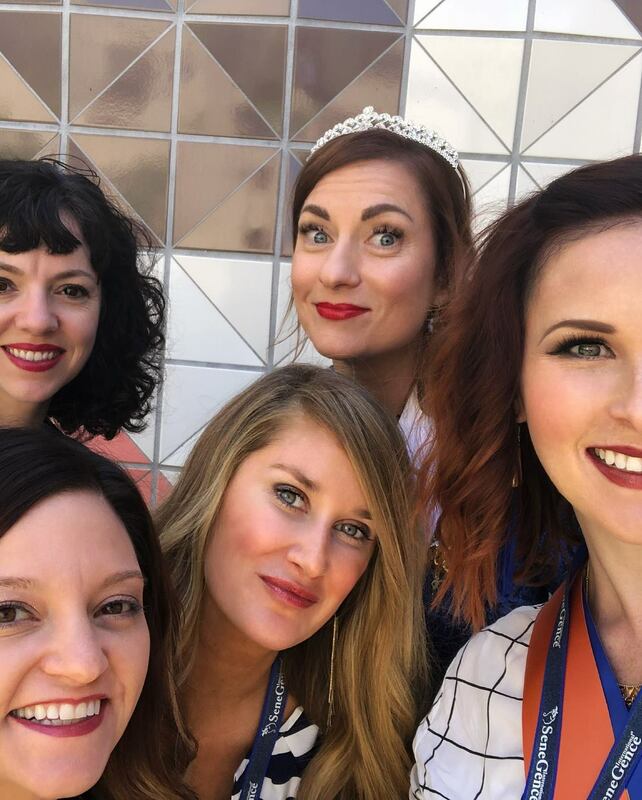 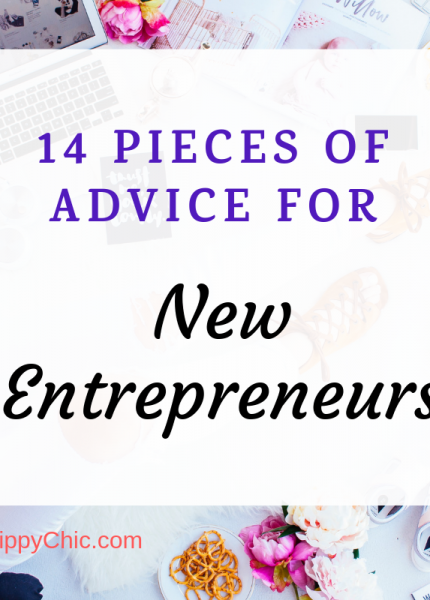 14 Tips from Women in Business: What advice would you give a new entrepreneur? 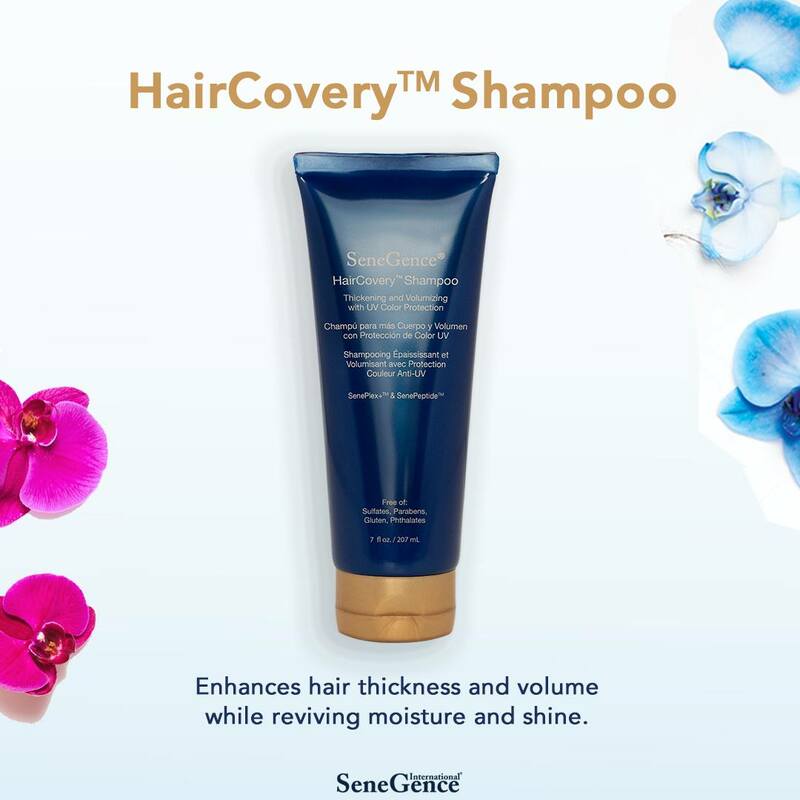 SeneGence hair care: new HairCovery natural hair care products! 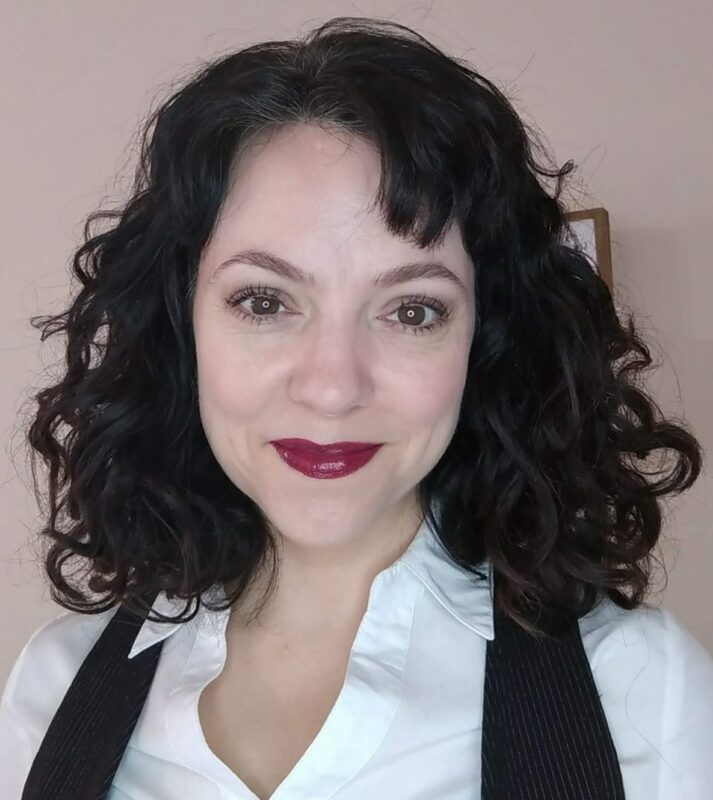 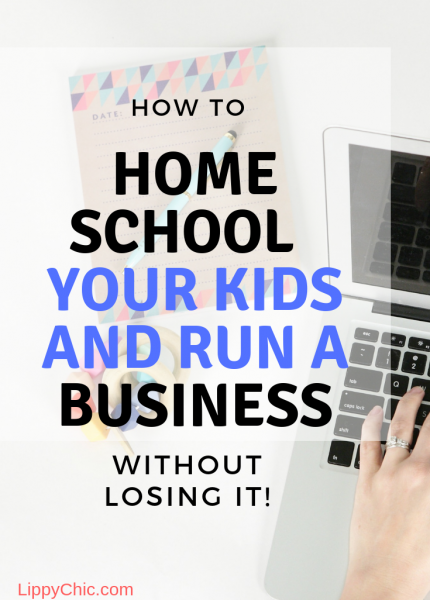 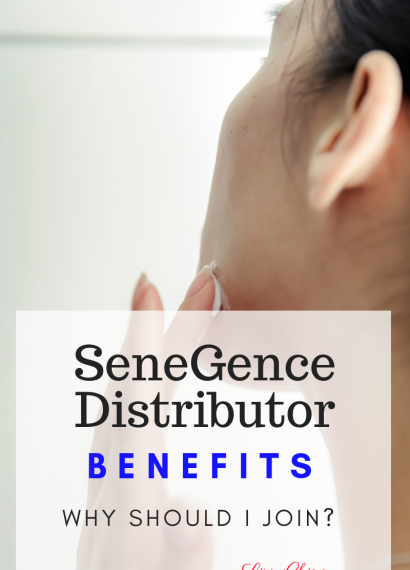 by Carrieupdated on November 22, 2018 October 6, 2018 Leave a Comment on SeneGence hair care: new HairCovery natural hair care products! 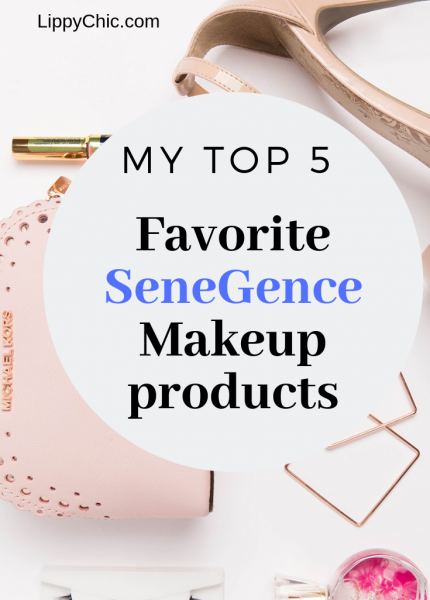 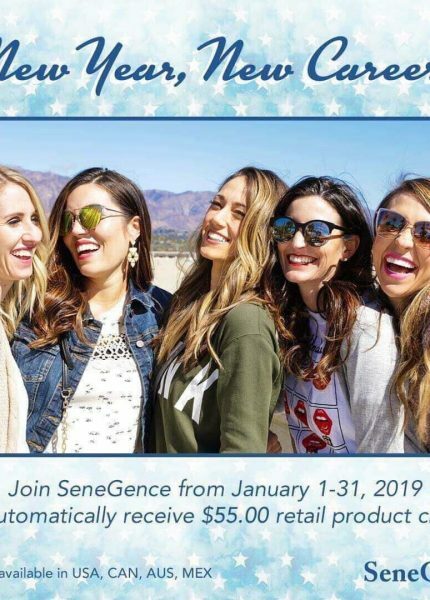 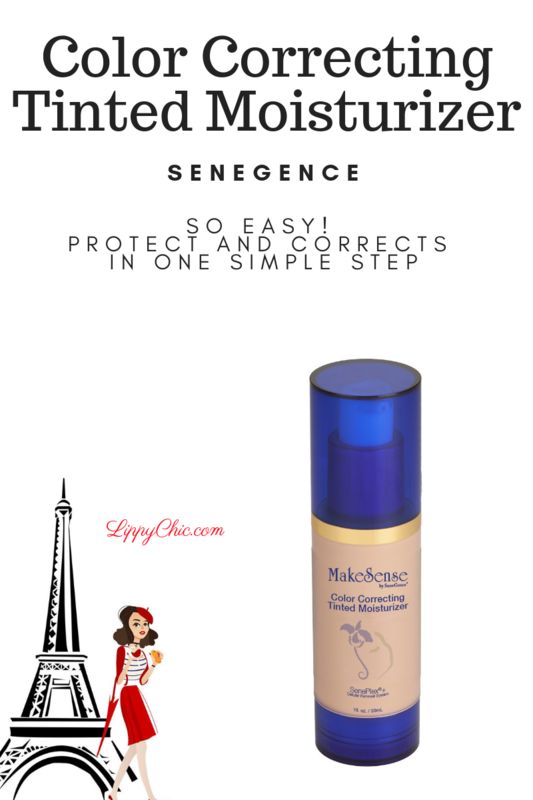 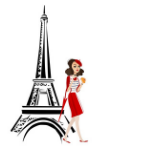 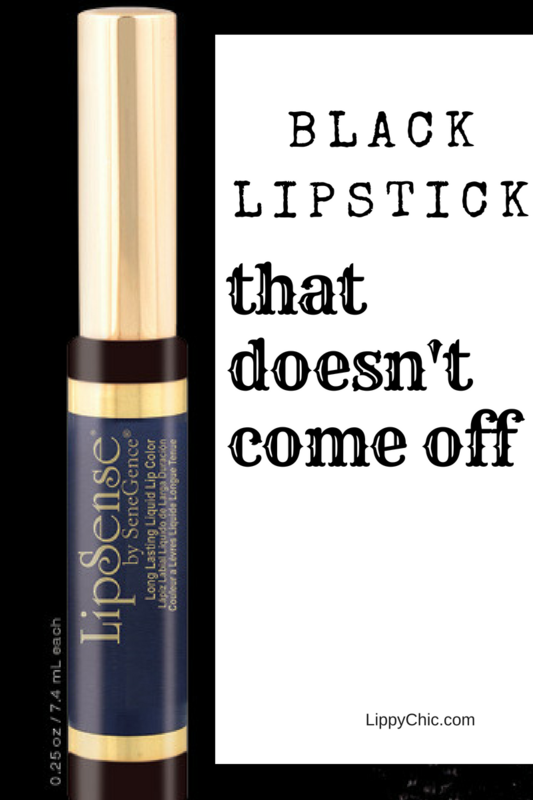 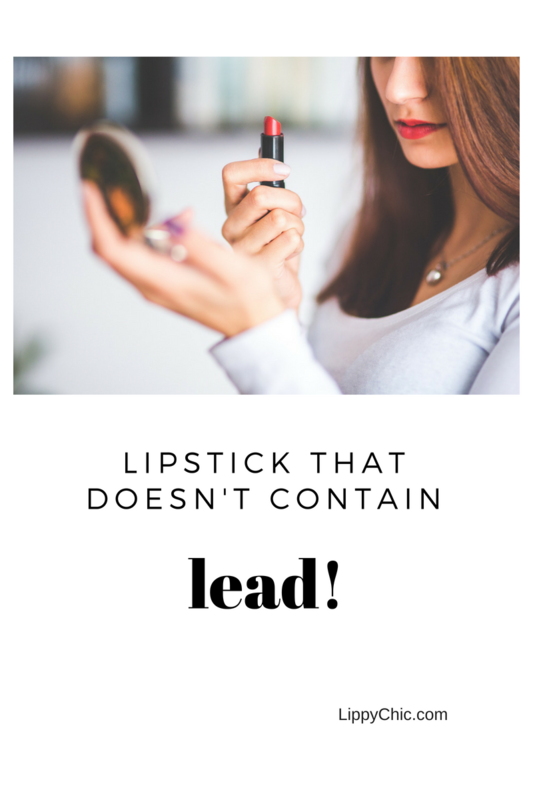 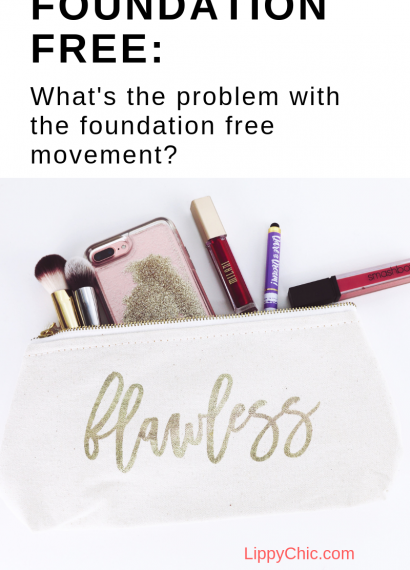 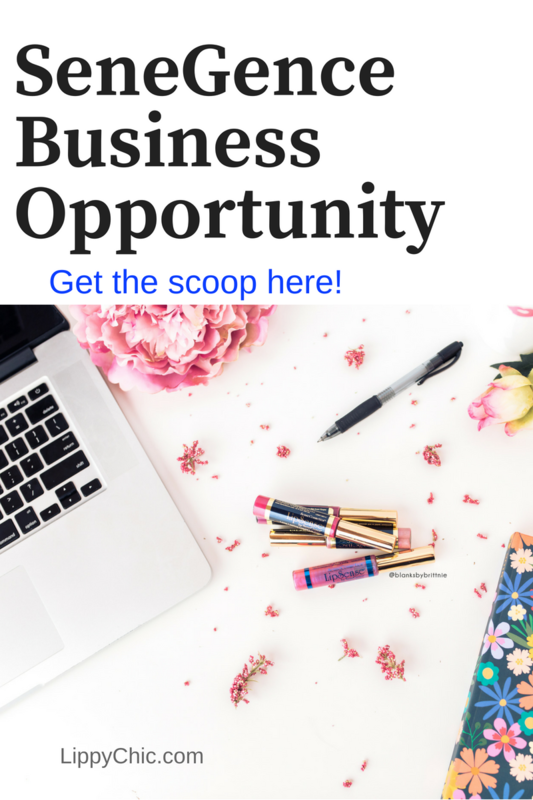 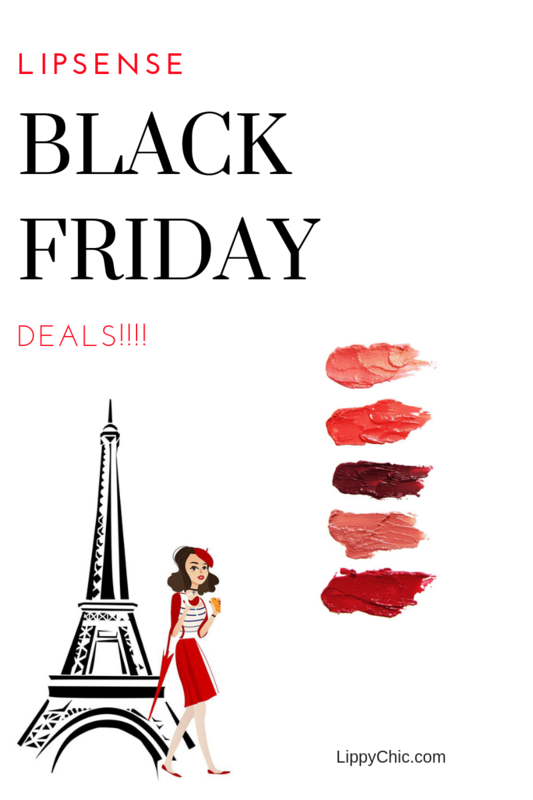 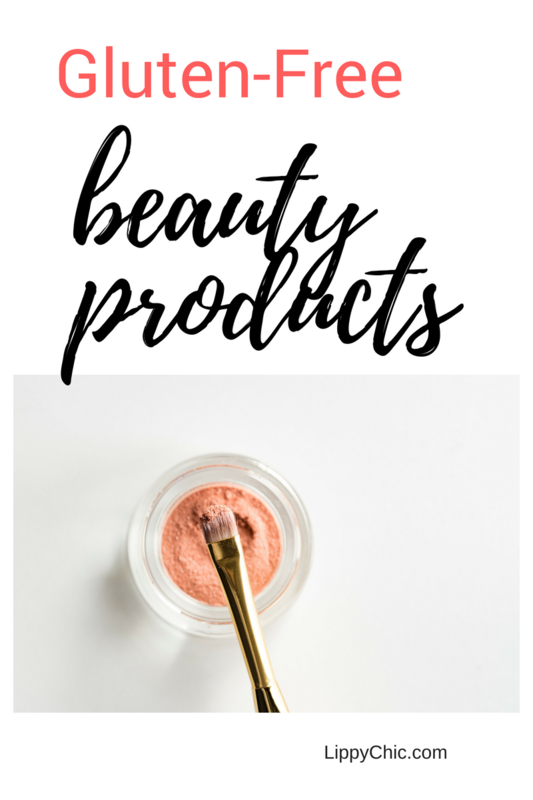 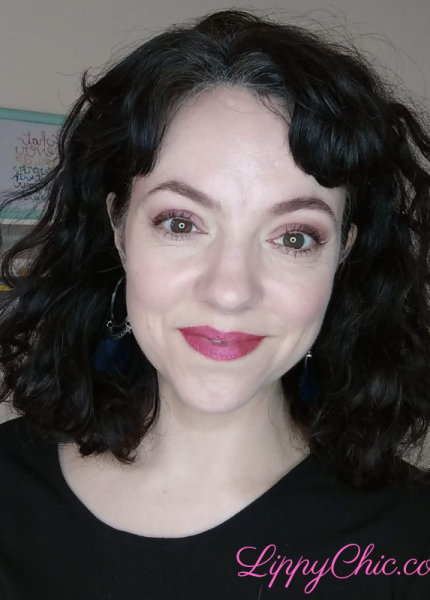 by Carrieupdated on November 22, 2018 August 11, 2018 Leave a Comment on Gluten Free Beauty Products: SeneGence is for you!